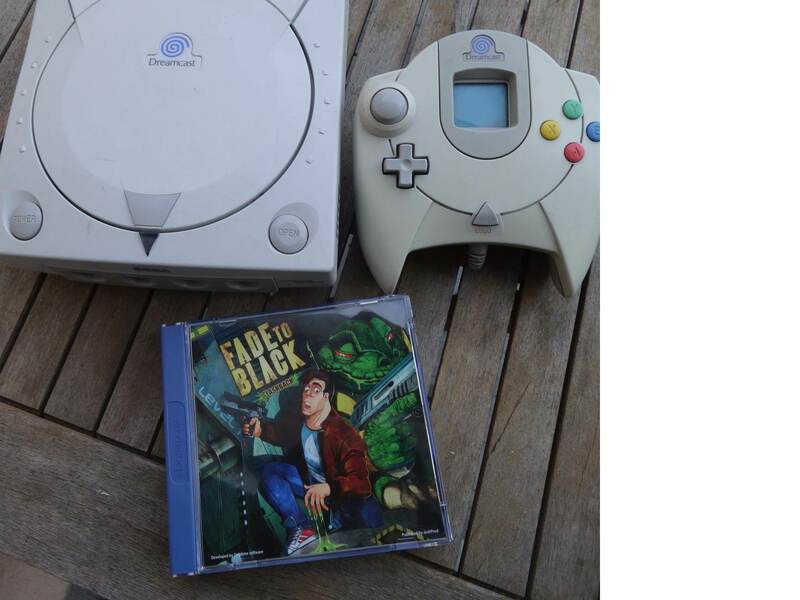 Last year the game flashback was released in physical edition for the dreamcast, and due to its success producer joshprod announced that its sequel fade to black will be released for dreamcast in 2018. 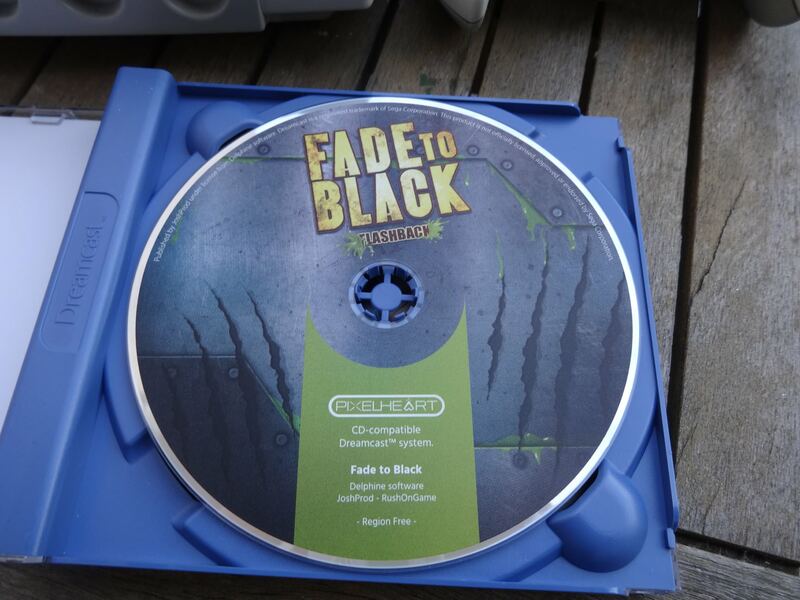 Fade to black is a 3D game that It was released for dos and Playstation 1 in the 90s. Great news. Will there be graphical upgrades like Bleemcast? Anonymouse wrote: Great news. 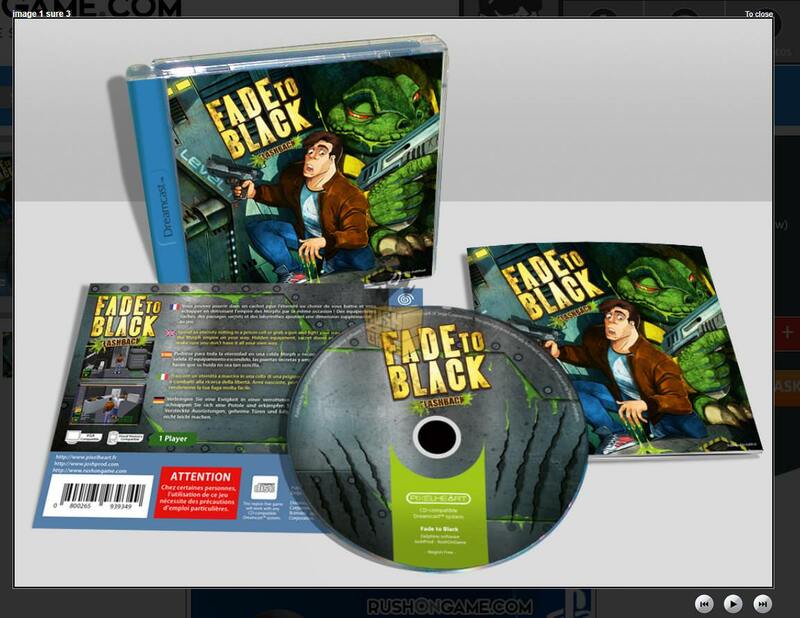 Will there be graphical upgrades like Bleemcast? At this moment, there is no information about this. 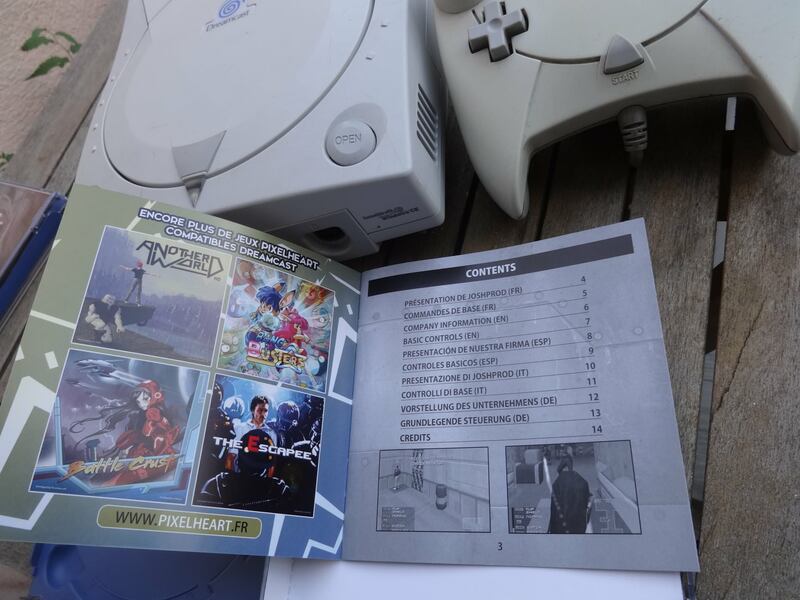 And no information what version will be ported on Dreamcast, Dos or PSone. 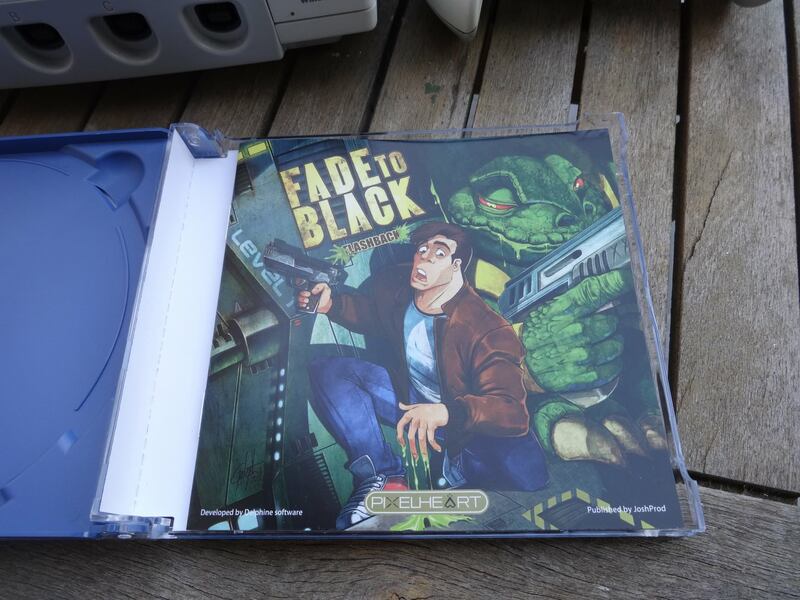 I hope it will be ported PSone version, because graphics much better on PSone. this is AWESOME news. I am all over this!!! 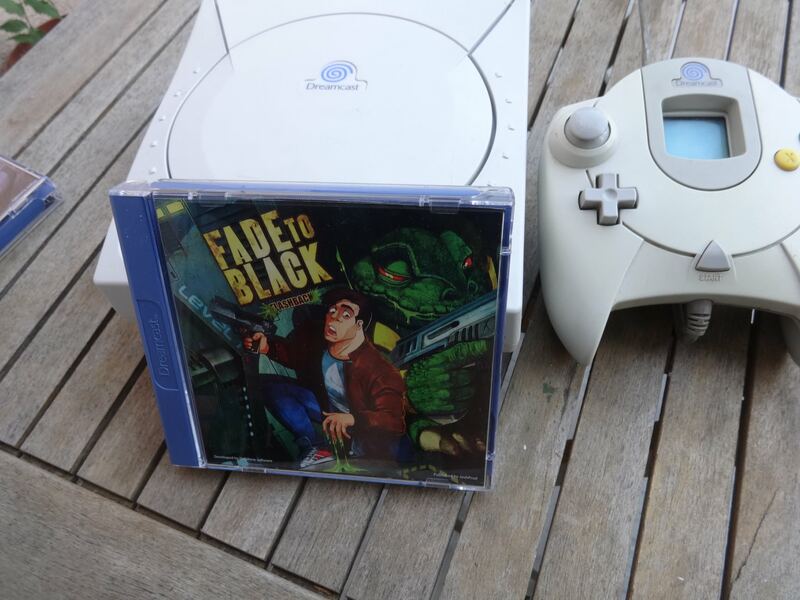 I usually prefer the graphics of DOS games, but in this case, I like the PlayStation graphics better. 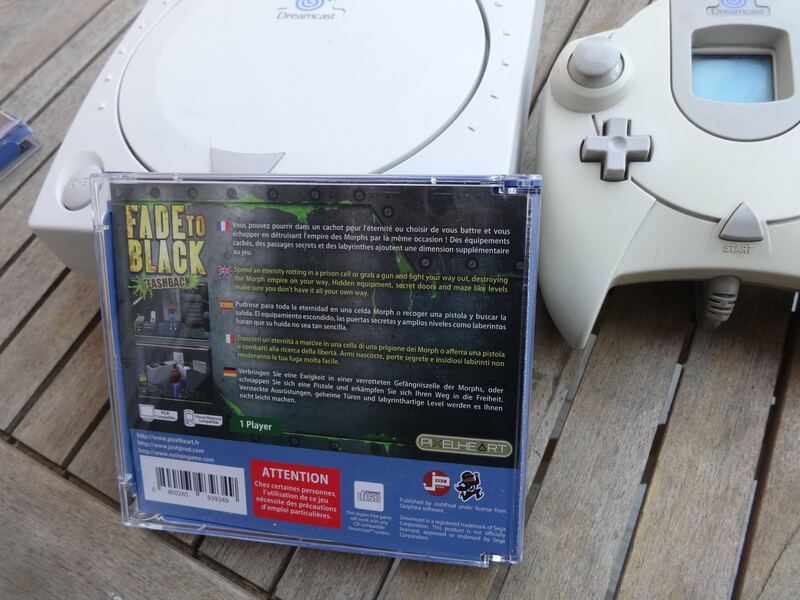 On Dreamcast ported PC version with 3D improvement!